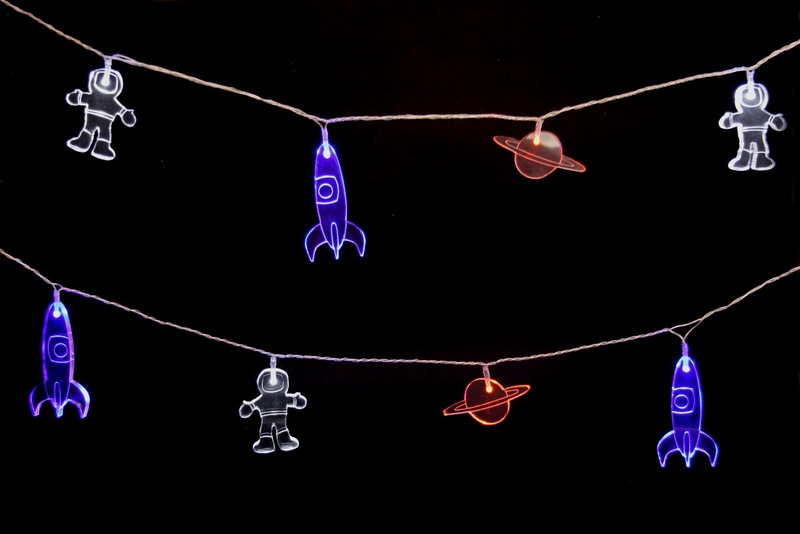 Light up your rooms this autumn with our lovely range of string lights. 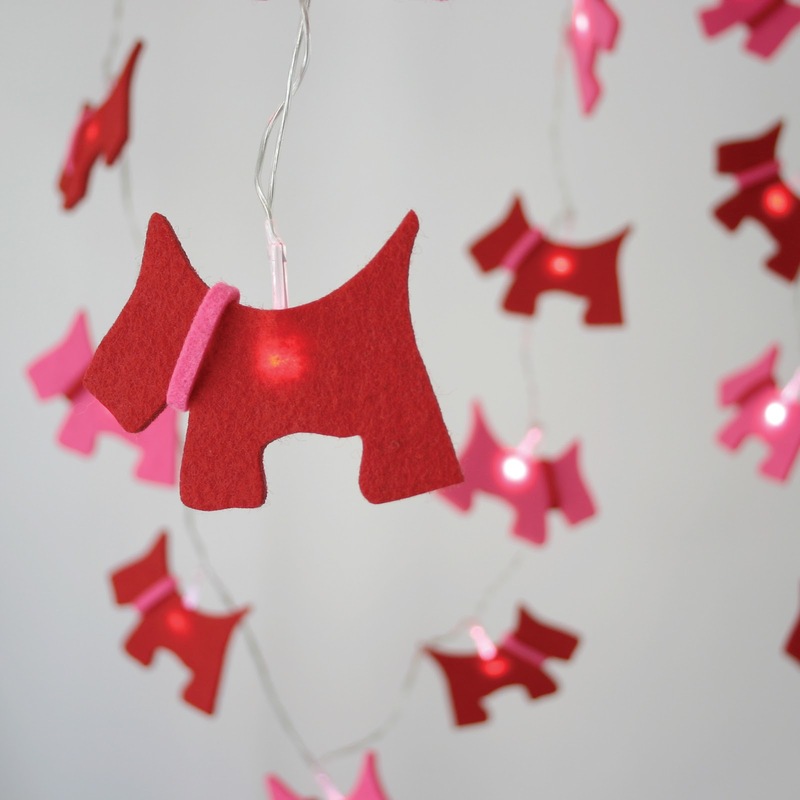 These gorgeous red and pink Scottie Dog Felt Lights come with contrasting dog collars. 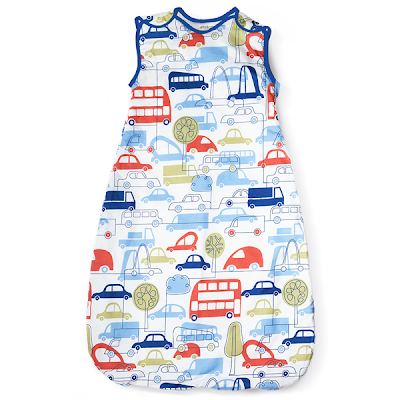 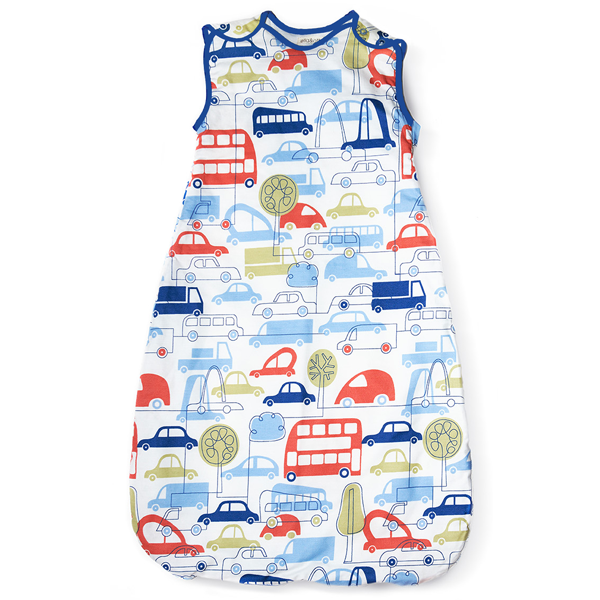 Delightful red London buses, hand made and hand painted. 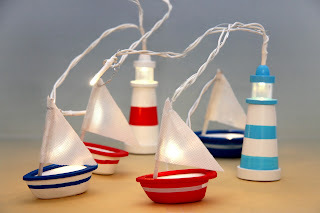 Sail the seven seas in your dreams with these wooden sailing boats and lighthouses, hand made and hand painted. 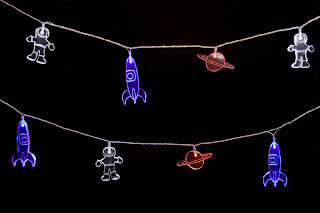 Acrylic spaceman, rockets and planets perfect, for all young space travellers.